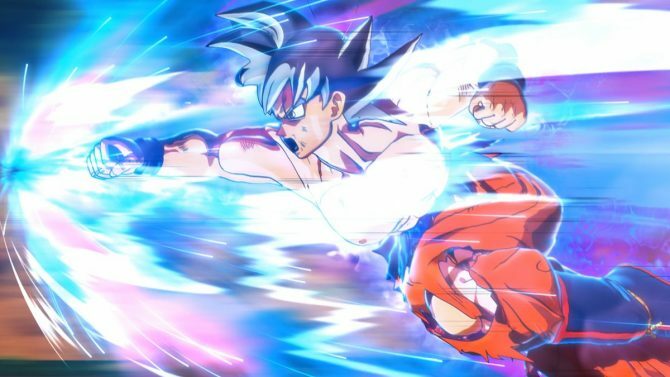 Do you remember Dragon Ball Xenoverse? I mean the first one. It’s been three years. Yet, after all this time, we still get a chance to reminisce thanks to the Japanese magazine VJump and Bandai Namco. 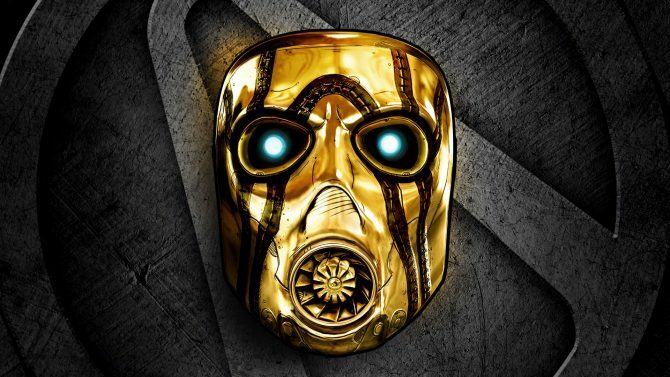 Back in March 2015, the magazine came with a code for a free PS4 theme dedicated to the game, and recently, the theme has been made free for everyone on the Japanese PlayStation Store. You can download it here. 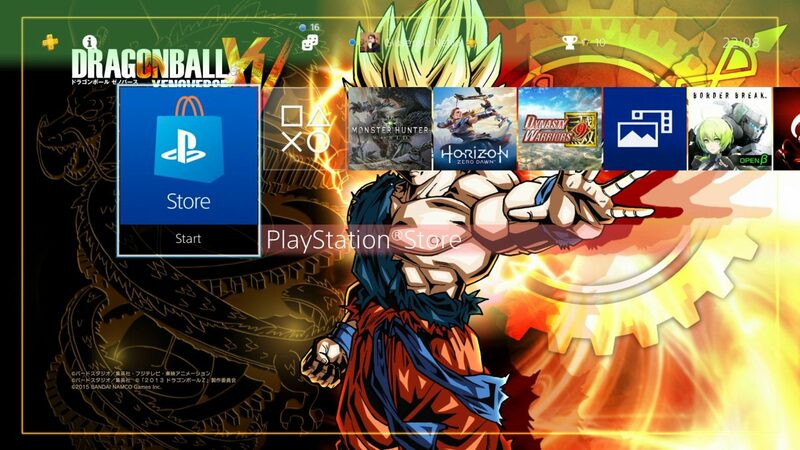 As usual, you’ll need a Japanese PSN account to download the theme. If you don’t know how to make one, you can find out how to, alongside with a few housekeeping tips, in our dedicated article. 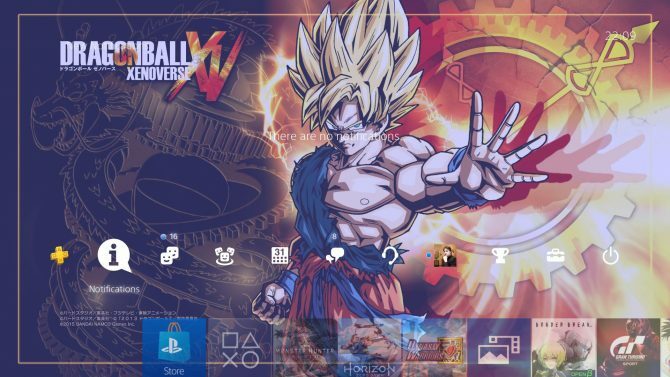 Once you have downloaded and installed it, the theme can be used with all of your accounts as long as the PS4 is set as primary. The theme is static and comes with no custom elements besides a wallpaper, and no custom music, but at least the illustration is pretty good. 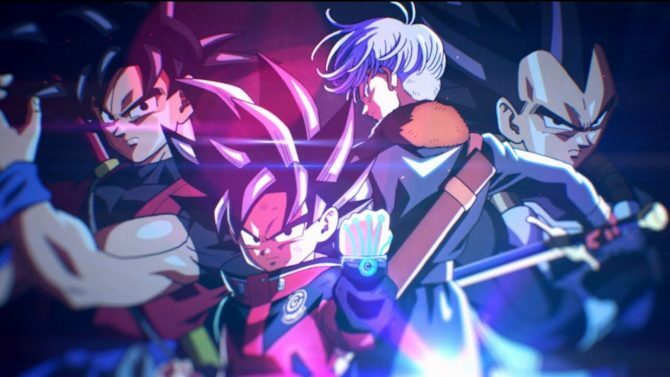 In times in which Goku’s evolutions have definitions that wouldn’t fit one of our headlines, it’s almost nostalgic. If you want to reminisce further, you can check out our review of the game.